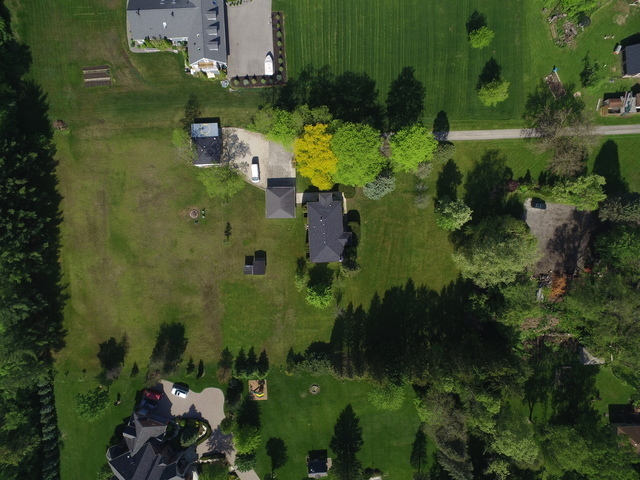 Beautiful home on over 2.5 prime acres adjacent to prestigious Equestrian Woods and surrounded by luxury homes! 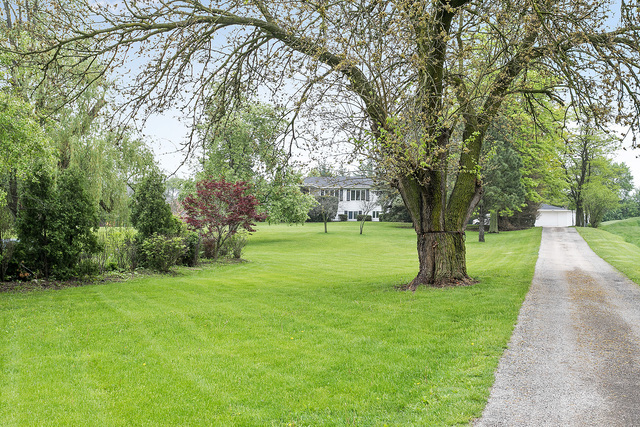 Picturesque grounds with mature trees create a setting of tranquility and privacy for this residence. 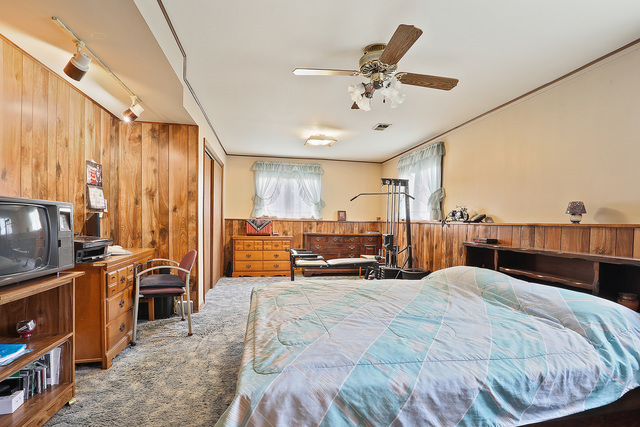 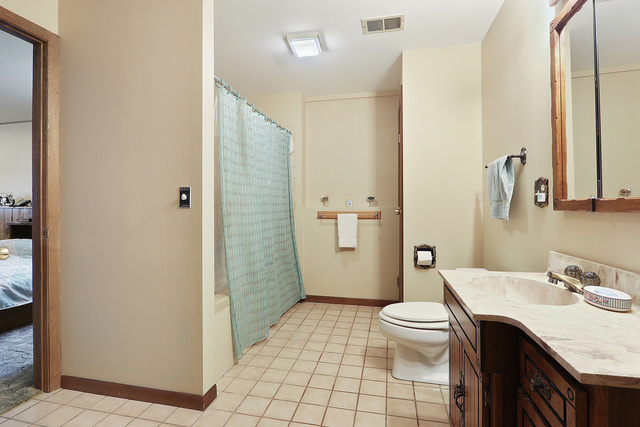 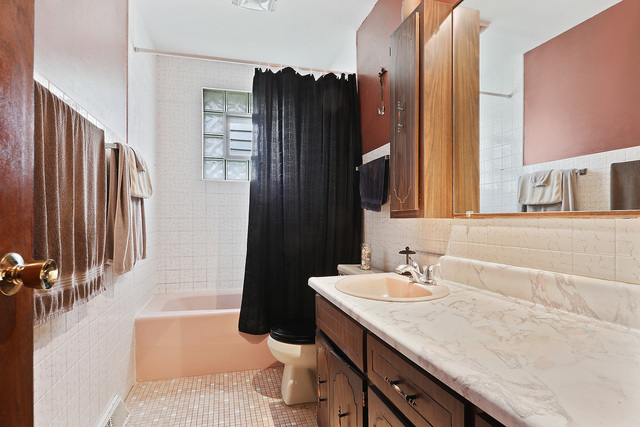 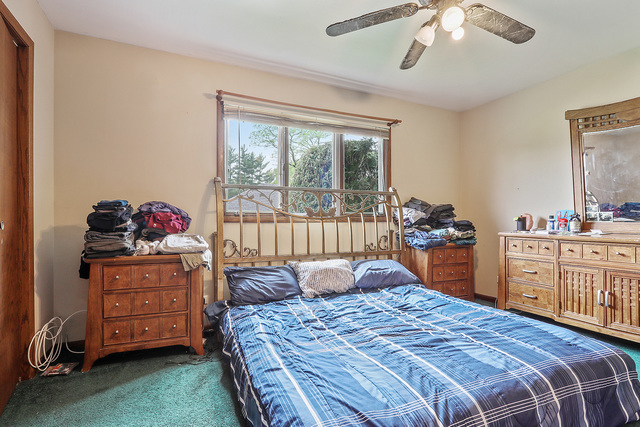 First floor features spacious rooms including large kitchen and big bedrooms with ample closet space. 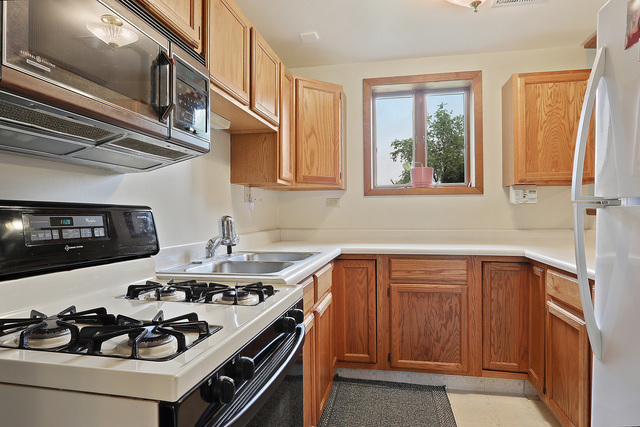 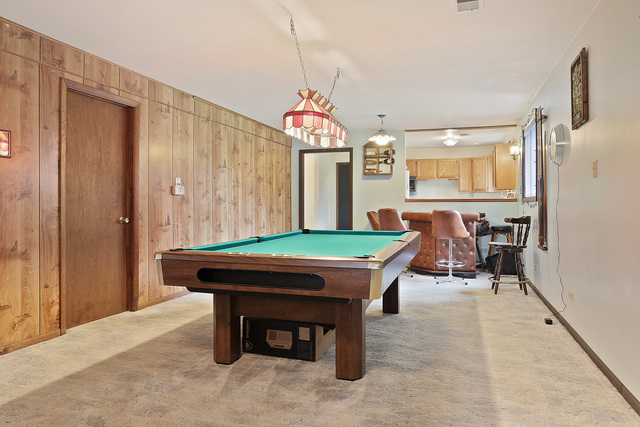 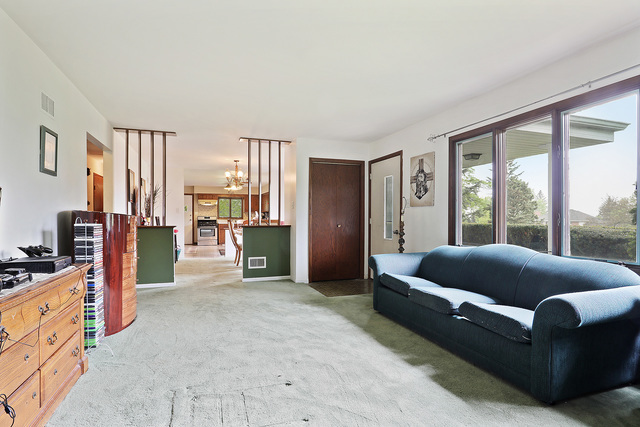 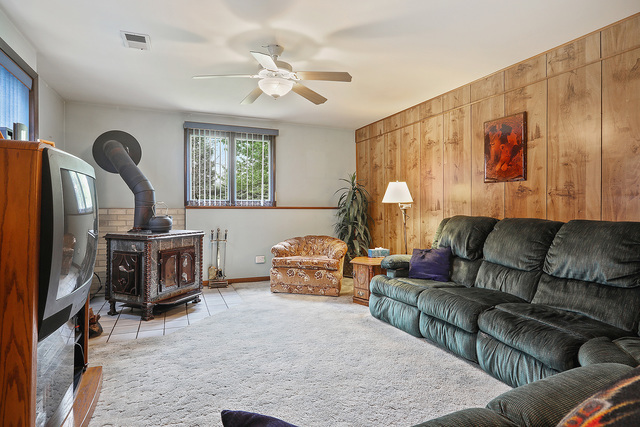 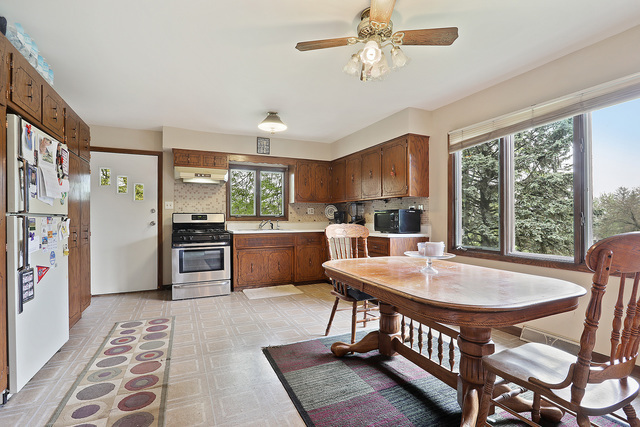 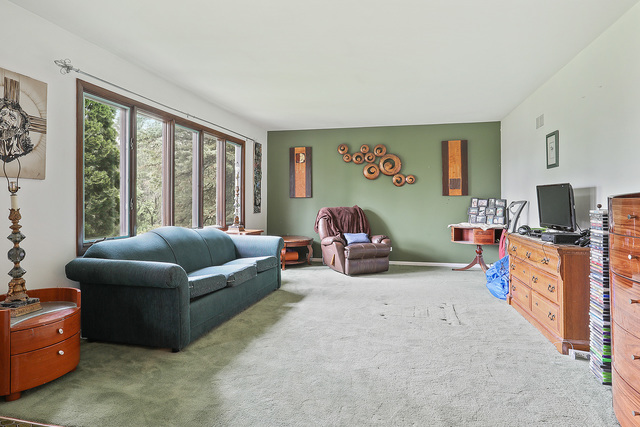 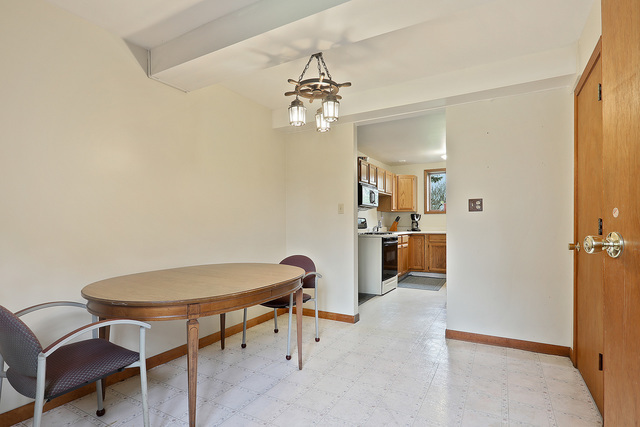 Lower level features separate living area with its own kitchen, living area, full bath and spacious bedrooms. 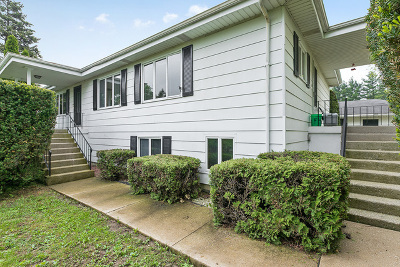 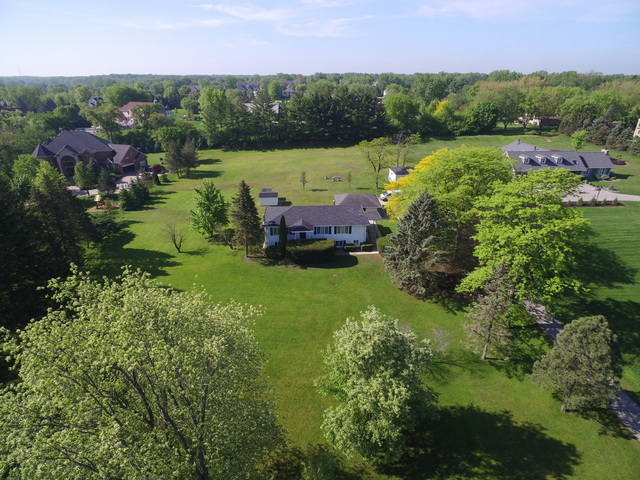 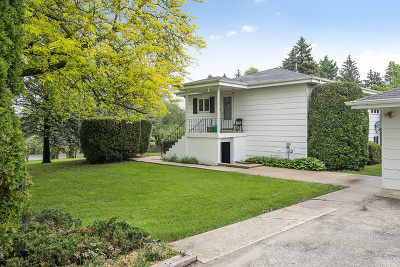 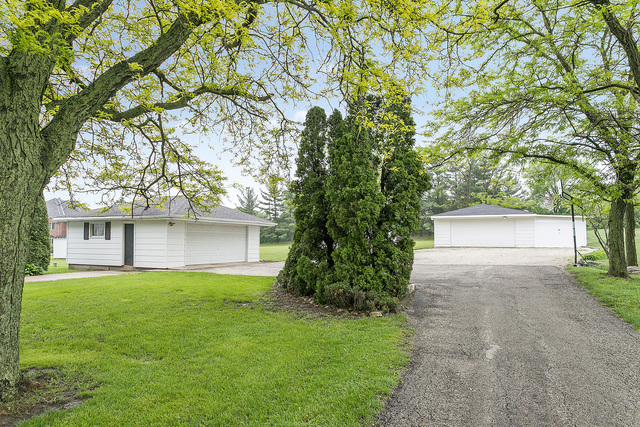 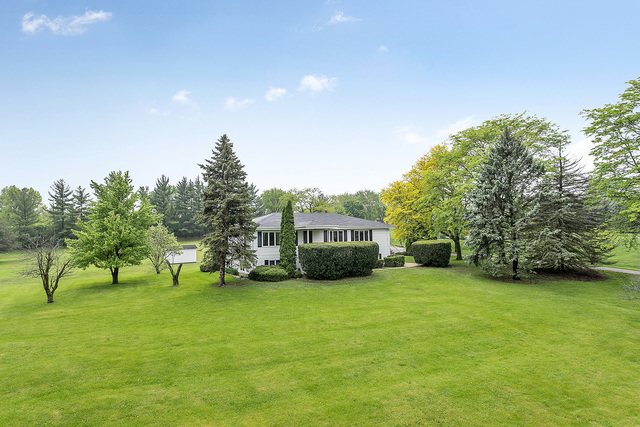 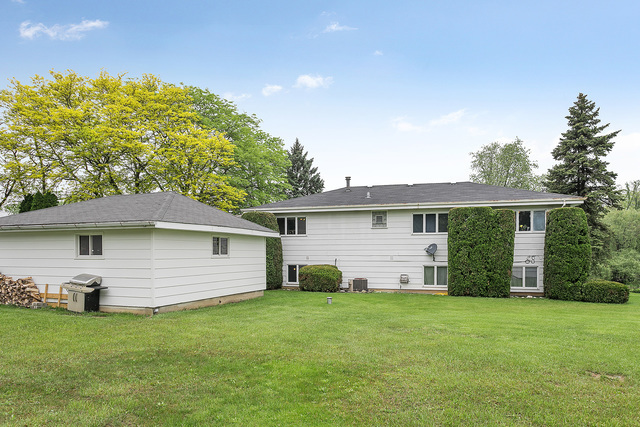 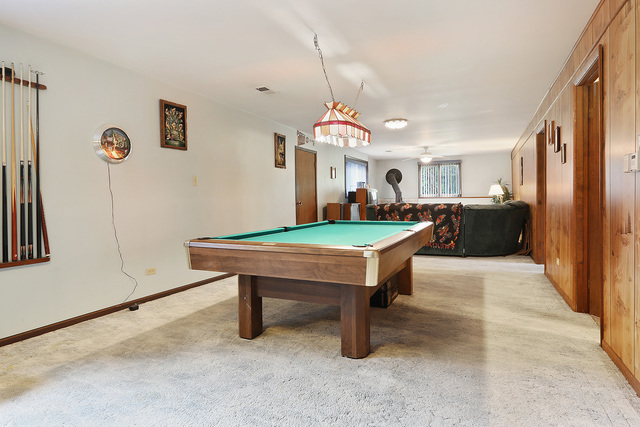 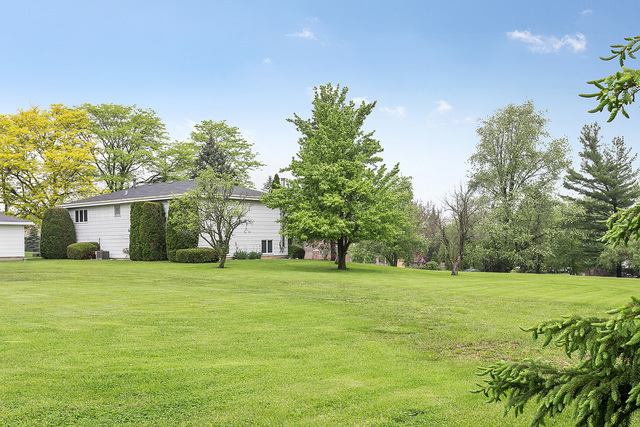 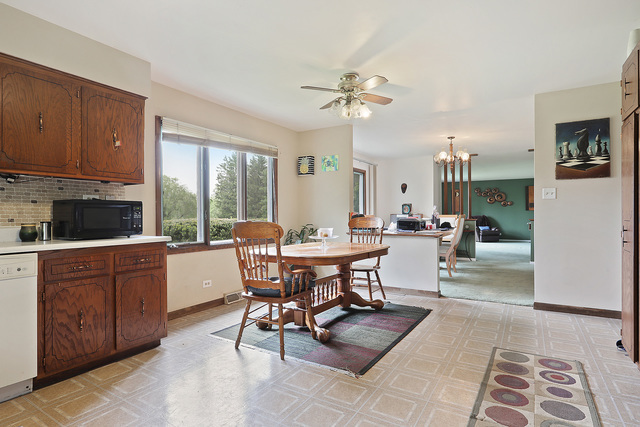 Premium location near shopping, dining, parks, schools, world renowned golf courses, Blue Ribbon award winning Lemont High School and expressway access. 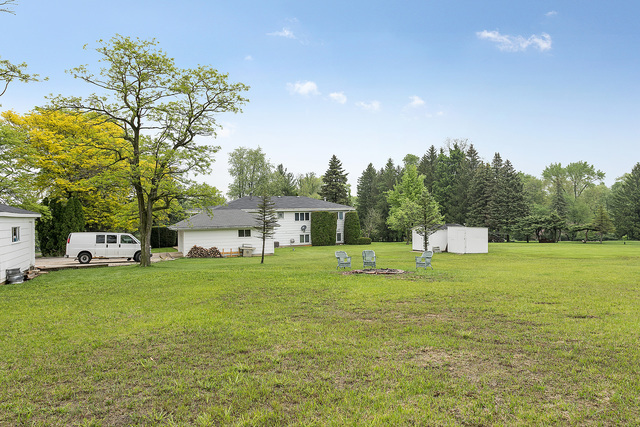 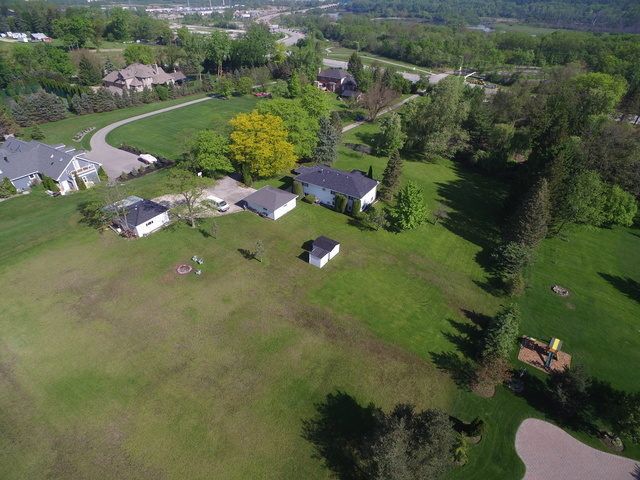 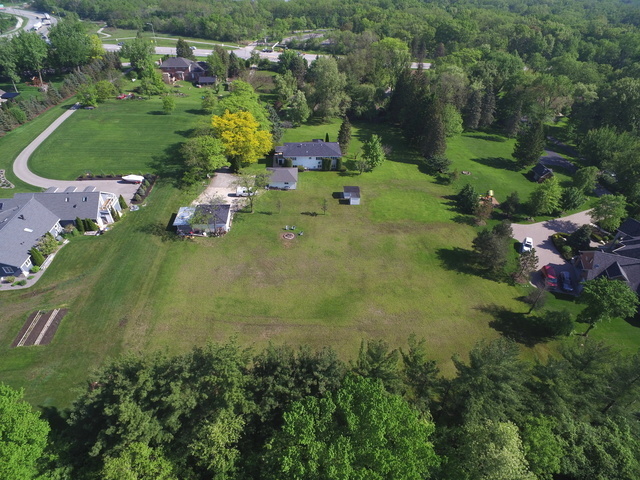 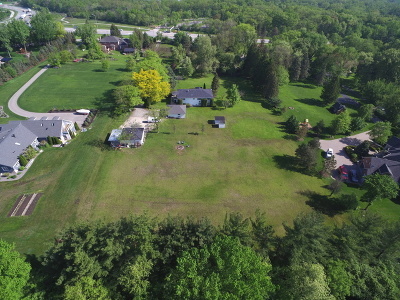 Keep, build, subdivide...the possibilities are endless with this unincorporated property! Schedule your showing of this one of a kind property today.